Catering to the needs of the clients, we are engaged in the manufacturing of comprehensive range of Copper Products. 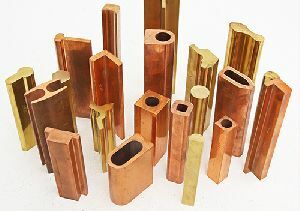 Our Copper Products are made using high grade copper which helps in assuring its quality and durability. We conduct stringent quality checks under the strict company norms. 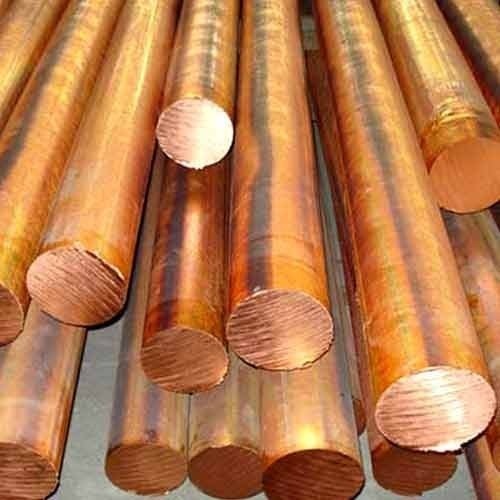 Our Copper Products are provided in a range consisting of Copper Tubes & Pipes, Copper Fin Tubes, Copper Pancake Coils, Copper Strips & Bus Bars, Tin Plated Copper Strip & Bus bar, Copper Profiles & Sections, Arsenic Copper Rods, and Copper Rods. We excel in manufacturing Copper Strips & Bus Bars for our customers. 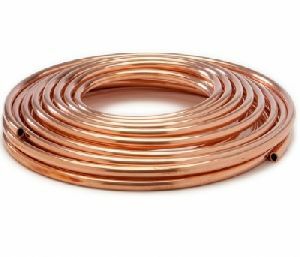 Our sophisticated manufacturing unit enables us to produce Copper Strips & Bus Bars that maintain high quality standards. 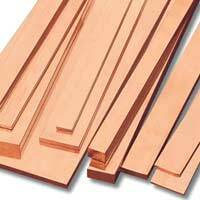 The Copper Strips & Bus Bars are provided in diverse shapes and sizes to meet the persistent requirements of the clients. Listed amongst the distinguished organizations, we have a tendency to area unit immersed in providing a superior quality gamut of Copper Rectangular Tubes at intervals the scheduled time-frame. Uttaranchal Metals Pvt. 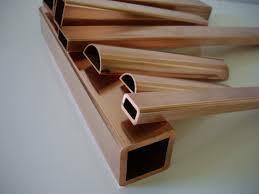 Ltd is that the best Manufacturer of Rectangular and Square Copper Tubes in Haridwar, Uttarakhand, India.